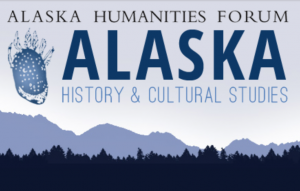 The combined final project for 600/680 will be to publish an iBook on Alaskan History and Culture organized around each of six geographic and cultural regions of the state. The iBook will be designed using iBooks Author (iBA) and can include a variety of text, images, videos, audios and interactive widgets. Groups of 6 or 7 students will focus on one of the six regions. Click here for design groups. Due date for the completed work is Weds June 29th. The focus on each regional section will be on the intersection of three factors natural environment, the human environment, and the cultural expressions unique to the indigenous people of each region. 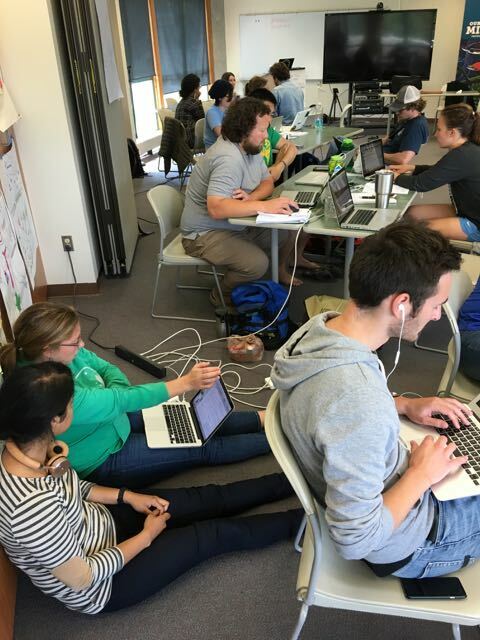 The emphasis should be on designing lessons which are culturally-responsive. Natural environment could include geography, climate, natural resources, flora, fauna. etc. Built environment (surroundings created by and for humans) could include technology, food, clothing, housing, trans­portation, etc. Identify and describe categories of characteristics that define a loca­tion as a place (e.g., weather characteristics, population density, flora / fauna, landforms). Lessons: Each student in the regional group will be responsible for developing a lesson which they could use in their 2016-17 teaching placement. Introduction of the lesson with brief historic context as needed. Because of the many multimedia and interactive widget available in iBA, lessons may vary from this format. Our online text is a great resource. Note: it divides Alaska into 5 regions.